Seth Priebatsch, the “Chief Ninja” for Boston-based mobile gaming startup SCVNGR, has been added as a keynote speaker for the upcoming SXSW Interactive 2011. This “Chief Ninja” is the fifth keynote speaker selected so far, more will be added as additional keynotes are confirmed. SCVNGR is a mobile game and a game platform. The game is easy, you earn points by going places, check-in and completing challenges using the mobile application which it is available for both the iPhone and Android. The Boston-based startup is backed by Google Ventures, Highland Capital Partners, DreamIT Ventures and Bantam Group. Seth Priebatsch, the “Chief Ninja” joins 4 other keynote speakers already selected: Christopher Poole founder of 4chan.org, Blake Mycoskie founder of TOMS Shoes, Felicia Day creator of “The Guild” and Bruce Sterling the cyberspace theorist. 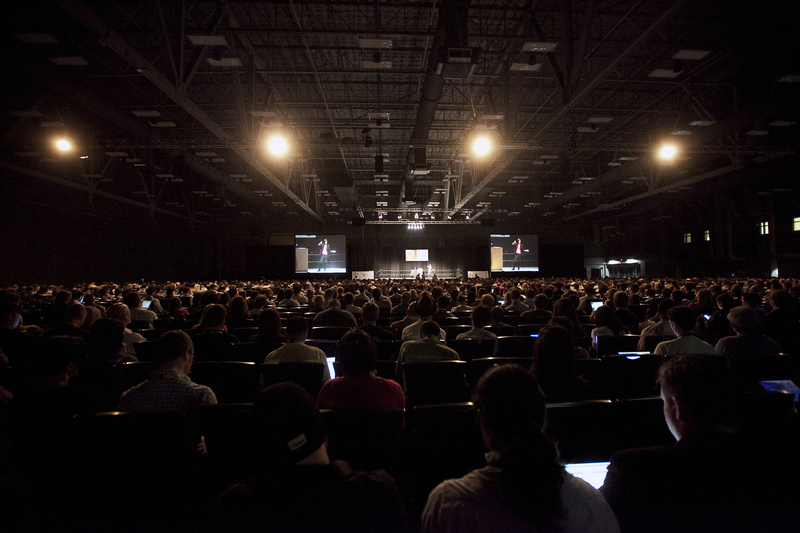 SXSW Interactive keynote presentations are looking really good as well as the 400 confirmed sessions for 2011. SXSW Interactive 2011 is going to be great (again), I hope to see you there! ← Gowalla 3 is out, watch out foursquare!